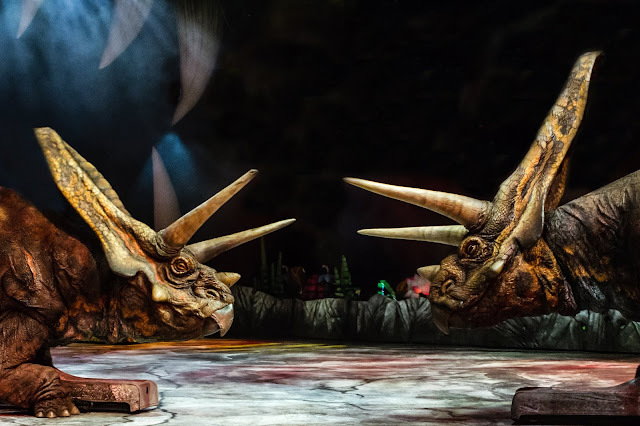 Travel back in time and see dinosaurs roam the UK and beyond in Walking With Dinosaurs The Arena Spectacular. 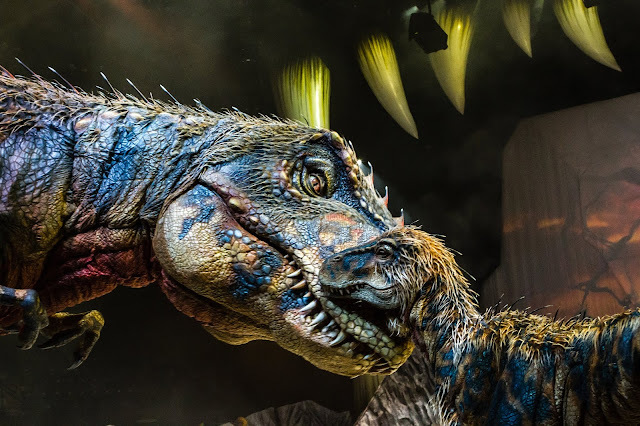 Inspired by the award-winning BBC television series, Walking With Dinosaurs is a globally renowned production that has been watched by over 9 million people in more than 250 cities around the world. 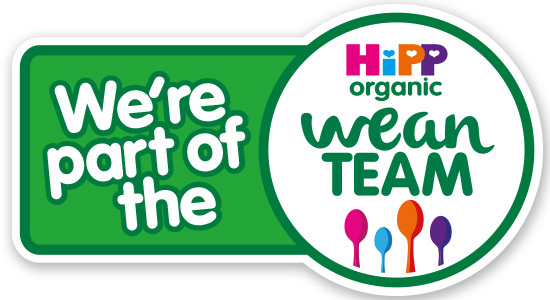 The new world tour of this special show has already wowed audiences in a few UK arenas with more UK dates happening over the next few months. The spectacular show will then embark on an international tour, dazzling arenas across Europe with magnificent dinosaurs. 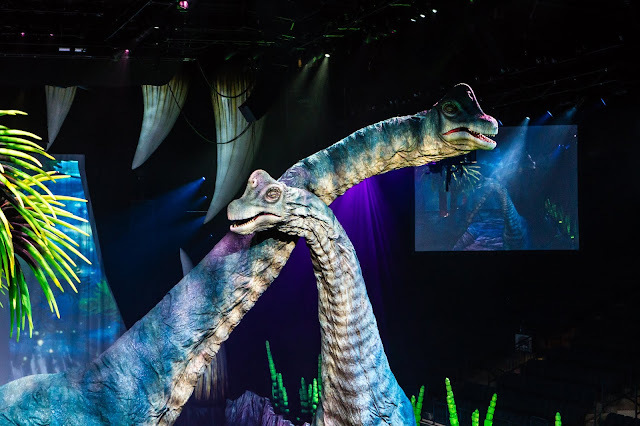 The $20 million production showcases its place as the biggest and best dinosaur show in the world thanks to new, state of the art technology. 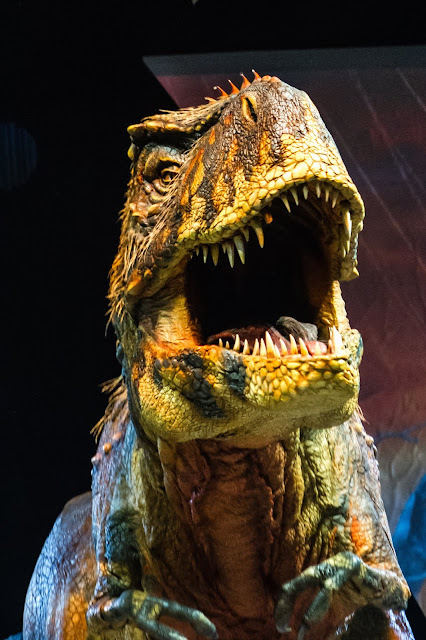 The revised production will display amazing and colourful changes to the dinosaurs based on the latest scientific research including the thinking that some dinosaur species had feathers. Walking With Dinosaurs stars Michaela Strachan as ‘Huxley’ the paleontologist. The one-hour, 40-minute show showcases the dinosaurs’ evolution with near cinematic realism. It depicts scenes of dinosaurs interacting, how herbivores fended off agile predators and how carnivorous dinosaurs evolved to walk on two legs. Walking With Dinosaurs The Arena Spectacular was originally produced and performed in Australia by Gerry Ryan, Malcolm Cooke and Jill Bryant. 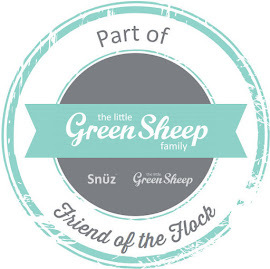 The show’s experienced team is made up of talented creative artists who are renowned specialists in their field many of whom are award winning who together produce this magnificent arena spectacular. It took a team of 50 - including engineers, fabricators, skin makers, artists and painters, and animatronic experts - a year to build the production. 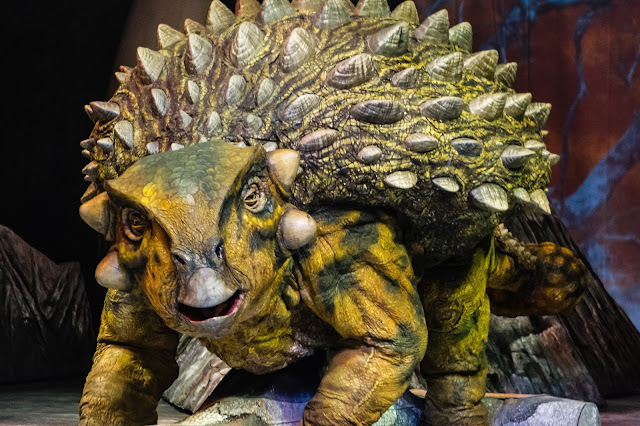 The show takes audiences on a journey through the entire 200 million year reign of the dinosaurs. 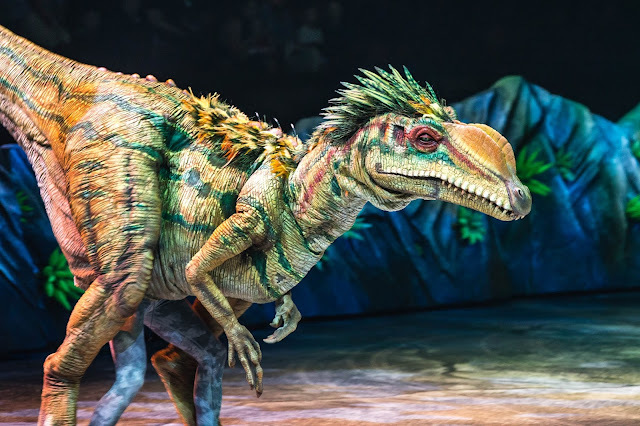 Nine species are brought to life in this wonderous show including Tyrannosaurus Rex, Plateosaurus and Liliensternus from the Triassic period, Stegosaurus and Allosaurus from the Jurassic period and from the Cretaceous period Torosaurus and Utahraptor. Right before their eyes the audience will witness the history of the world with the splitting of the earth’s continents, the transition from the arid desert of the Triassic period to the lush green prairies and the forces of the later Jurassic. Oceans form, volcanoes erupt, a forest catches fire - immense moments that lead up to the impact of the massive comet, which struck the earth, and triggered the extinction of the dinosaurs. 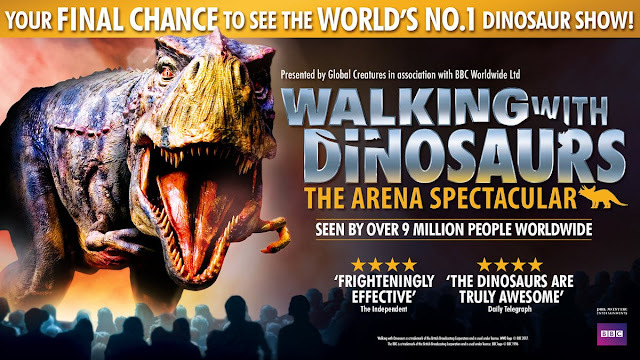 The arena spectacular which has garnered record breaking audiences across the globe is next visiting the Echo Arena in Liverpool on the 31 July and 1 August before the dinosaurs roam to Manchester Arena on the 3-4 August. 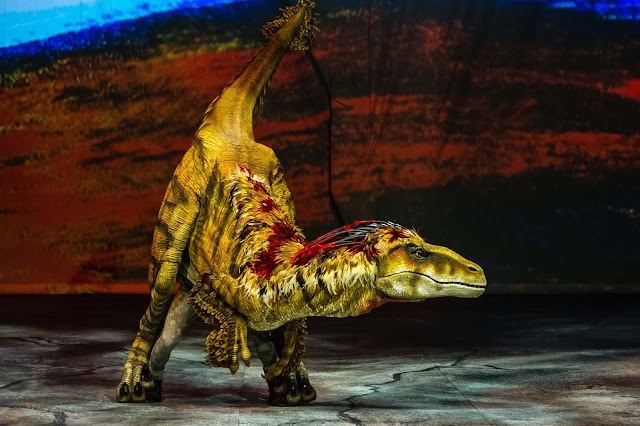 The show will bring dinosaurs to life at various other arena across the UK before continuing the international tour across Europe. 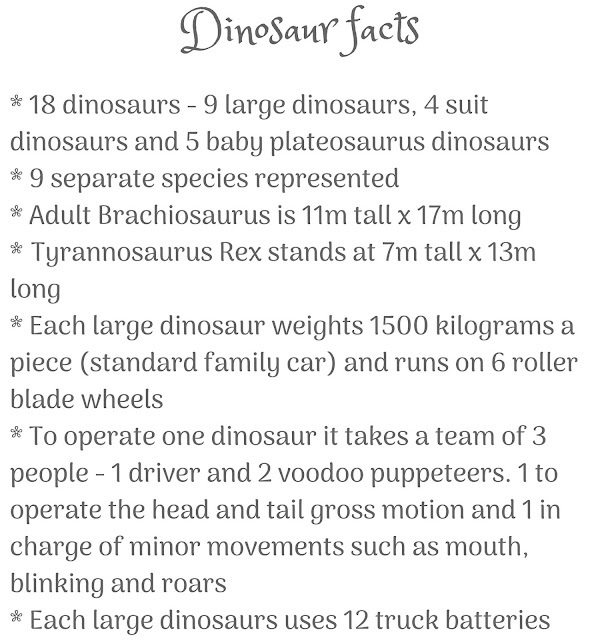 Tour dates and other information about this unique arena spectacular can be found at www.dinosaurlive.com Book tickets now to this arena spectacular before tickets become extinct!! So clever how they transport you back to what it would have been like during the time of dinosaurs. 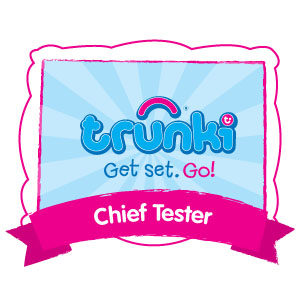 Bet this is a fantastic experience. 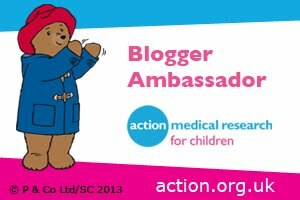 This sounds fab, my kids would love it! We saw this recently it was so amazing!